Looking for private in-home or in-studio Cello lessons? Our Garden City teachers are ready to get you started. Find your teacher today! Check out some of our most popular teachers near Garden City, NY including New York, Brooklyn, Bronx, Jersey City and Astoria. 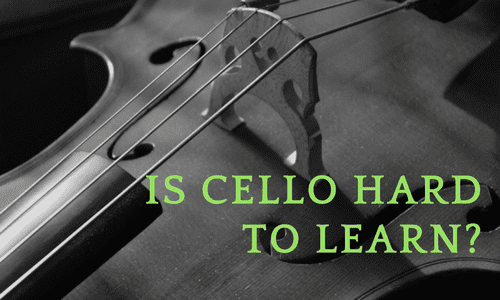 I can help the student practice and learn their way around the cello in an efficient manner. This means that I will be helping with intonation and other technique by giving exercises for the challenging passages. Lessons will be customized according to the goal of the student. Sharing my knowledge in cello and music is a passion and a goal of mine and I would love to help reach your goals. Can't find a teacher in Garden City, NY? The average cost of 60-minute cello lessons in Garden City is $50. While the exact cost will vary depending on the teacher, type of lesson, and your location, you should expect to spend anywhere between $50 and $50 per hour. 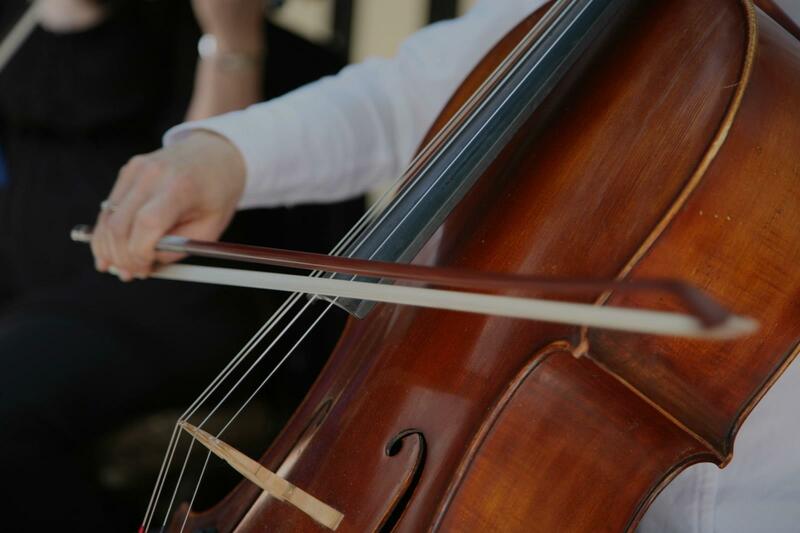 For the best experience, we typically recommend 60-minute cello lessons. However, students looking for a more affordable option may want to consider a shorter lesson length of 45 or 30 minutes. Curious how much cello lessons cost in your area? 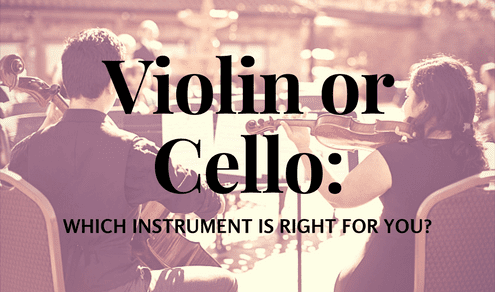 Do a quick search to get local prices for the best cello teachers near Garden City. "While a bit humbling Alex definitely helped me fix some glaring technical issues, particularly with the bow." New York, NY teacher: Alexandra K.
ted teacher and skilled cellist. She is able to correct tiny details in my playing that make a huge difference in sound. Better yet, she approaches it in a way that I might be able to make those corrections for myself, by asking me what I heard first and listening to my observations. Also her approach to practice and playfulness is something I aim to use in many aspects of my life." New York, NY teacher: Lenna P.
"Easy to talk to and good with working with my child." d then apply. She is organized and responded very quickly to my pre-lesson questions. Great online lesson experience." "My daughter Kat took lessons with her for a year. We had to stop because she was too busy with school. Kathrine improved a lot." ickly gets down to business asking important questions about his knowledge and understanding. She seems very confident in teaching from a distance. I am impressed with her ability to pick up on subtle ques. My son completed his lesson feeling encouraged, with some tasks to focus on for the week, and excited to learn more. We look forward our lesson number two!" "My 10 year old daughter isr excited to have Helen as a cello teacher. Helen is positive and fun and makes playing cello seem really hip and cool." New York, NY teacher: Helen N.
til the knowledge was easy to bring back. Our child is extremely happy with what was taught and commented, "I really want to practice my music now that I can tell if I'm doing it right." Thank you, Amy! You are an amazing teacher! Patient, kind but funny as well! Thank you for always taking the encouraging route. Your positive energy is very catchy!"